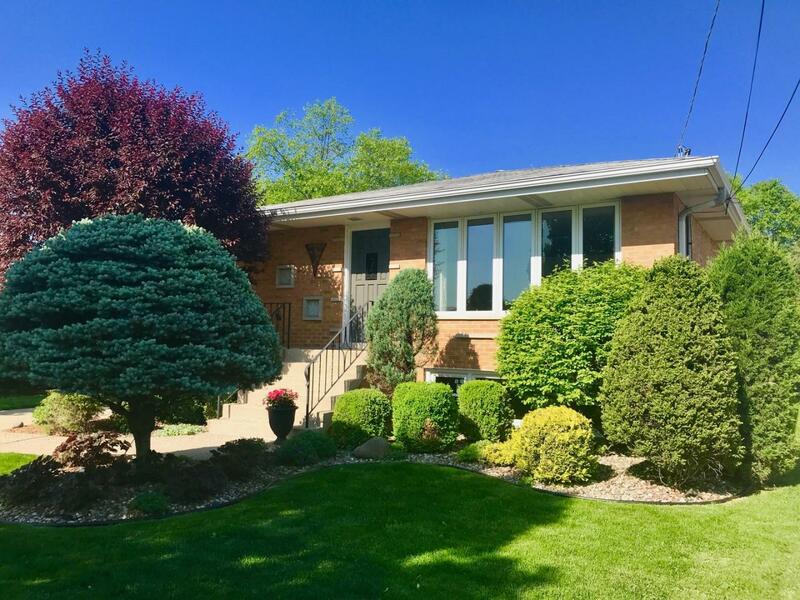 Bought and sold a Single Family home in 2018 for approximately $300K in Plainfield, IL. Showed home in 2018 in Big Run Acres, Lemont, IL 60439. Bought a Single Family home in 2014 for approximately $350K in Lemont, IL. Call now at 630-863-0479 or fill out the form below as best suits your needs. BRIDGEVIEW, IL Home for Sale!